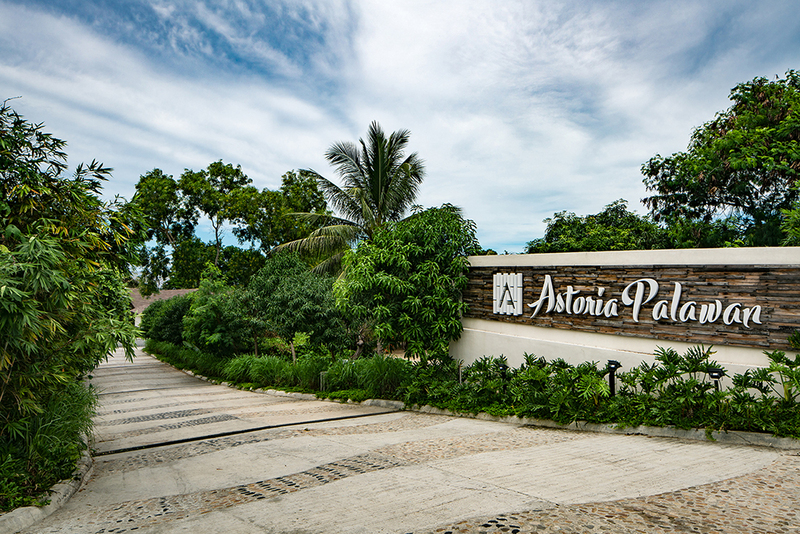 Astoria Palawan is a five-hectare eco-friendly resort in Puerto Princesa. 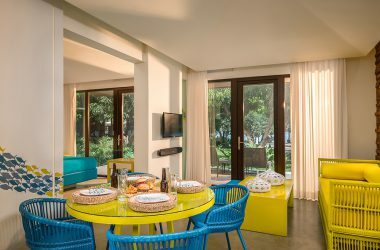 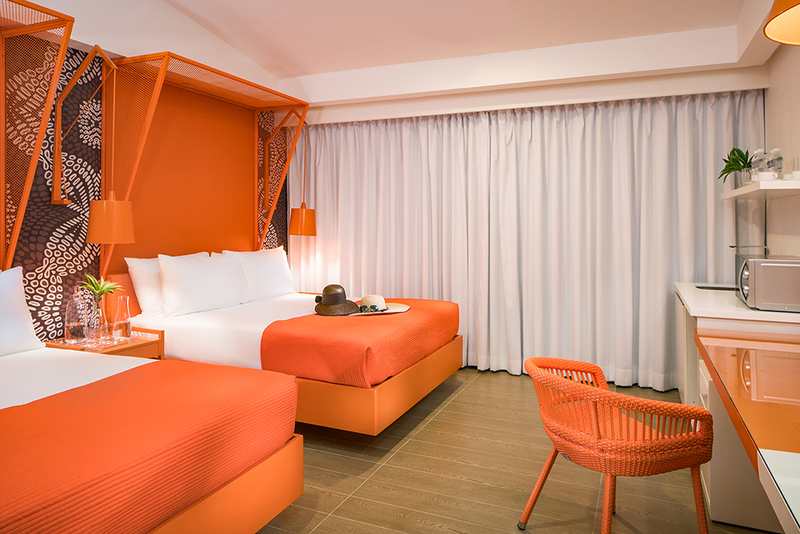 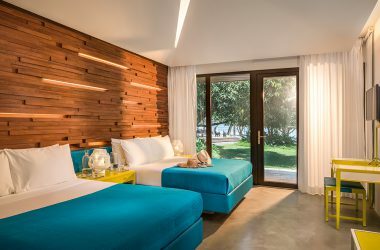 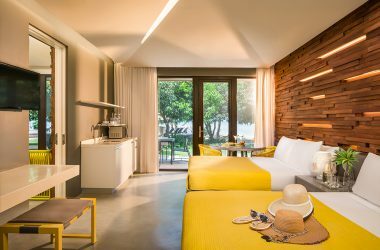 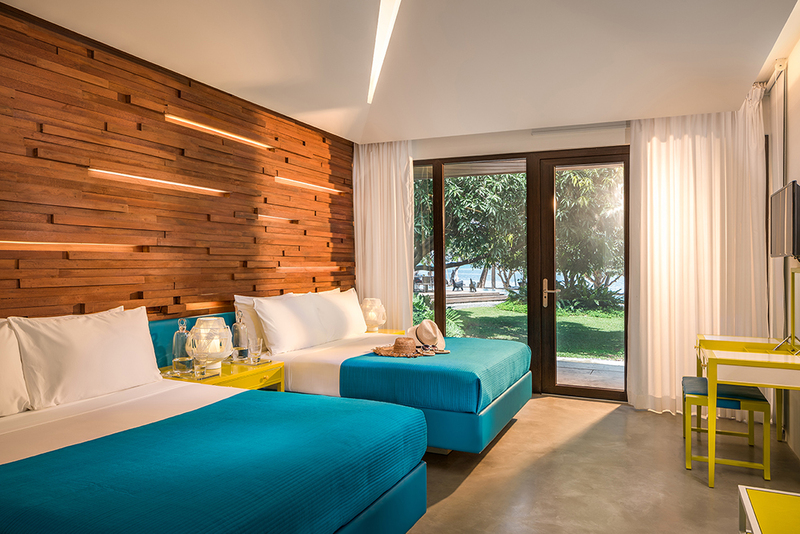 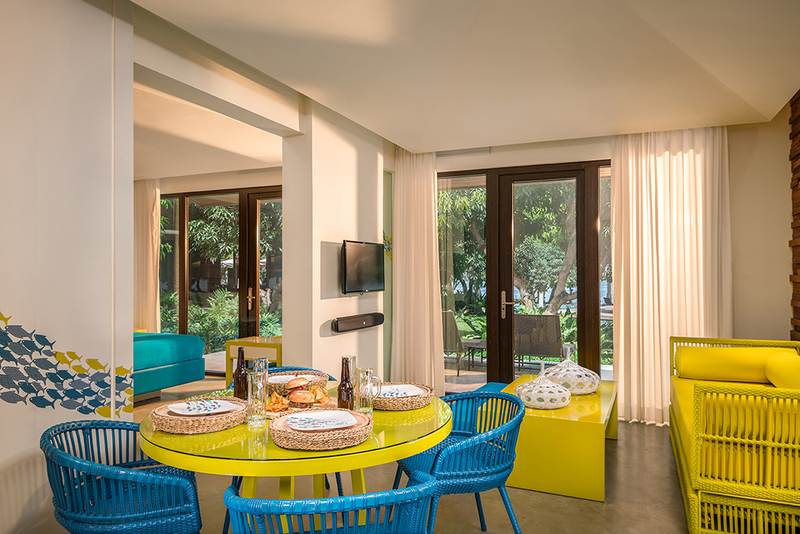 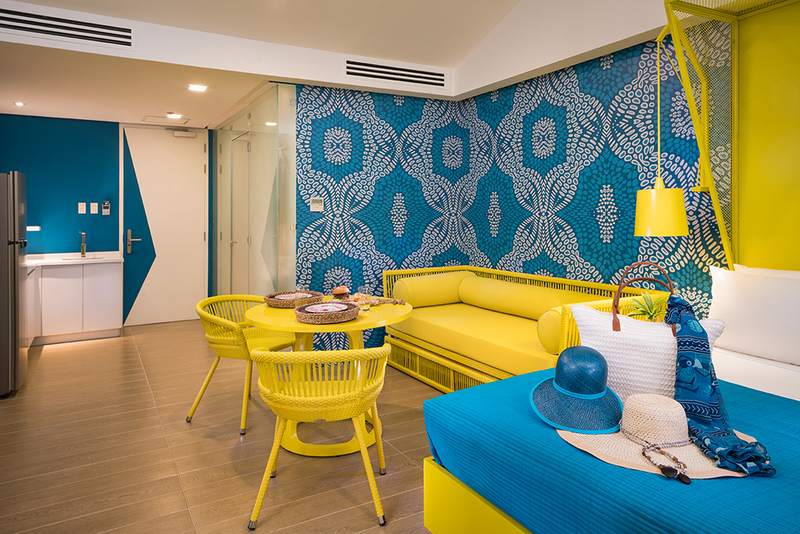 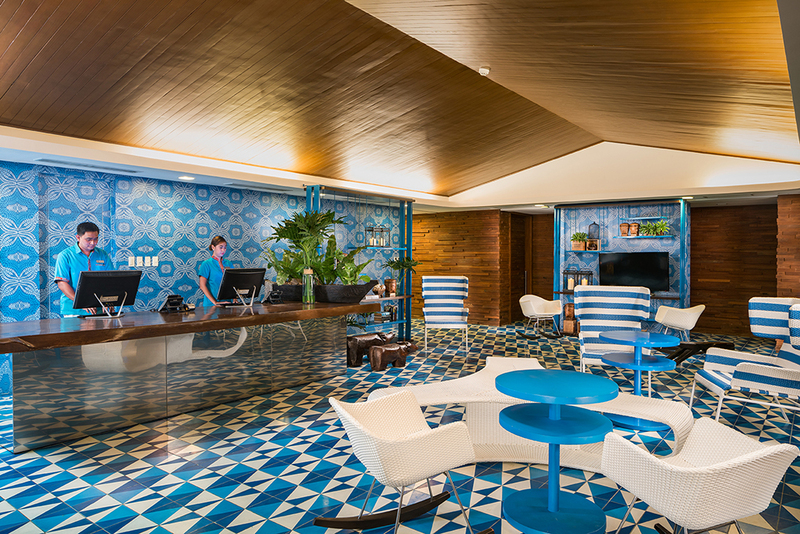 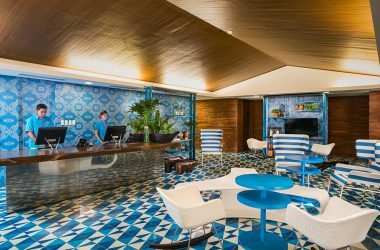 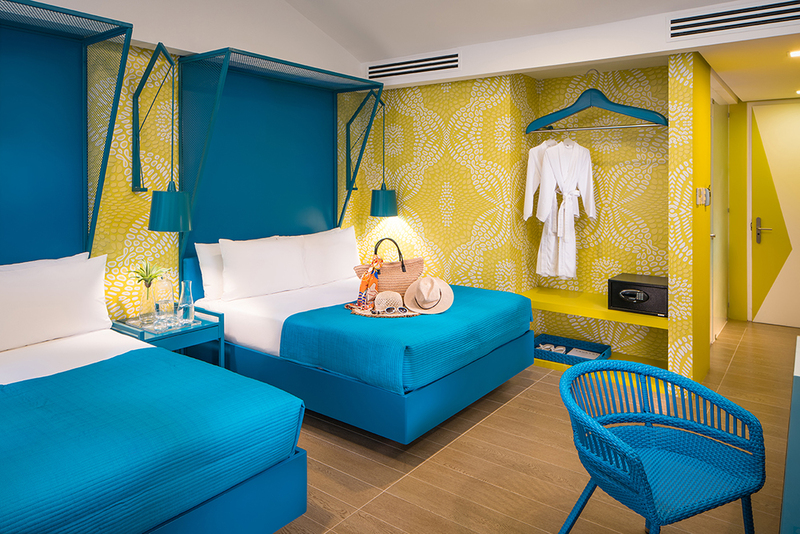 Built using sustainable materials, the natural, luxurious and modern architecture of the resort pays homage to the charming and relaxed lifestyle embodied by Palaweños. 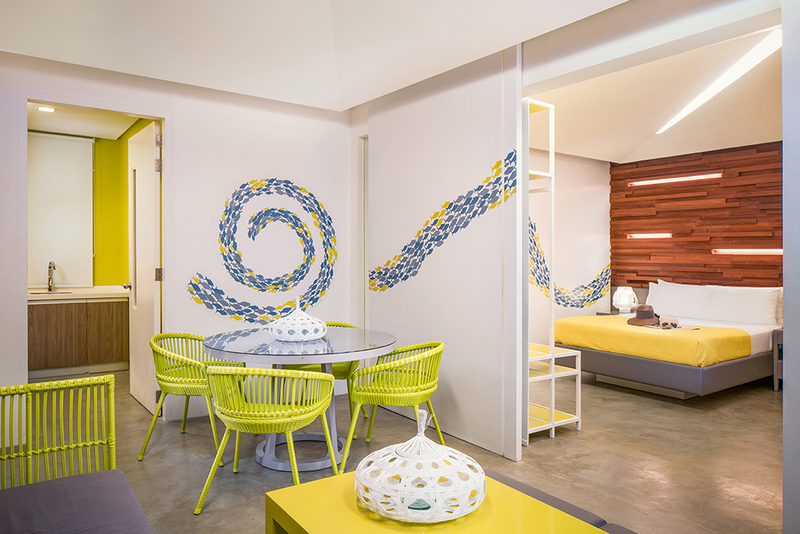 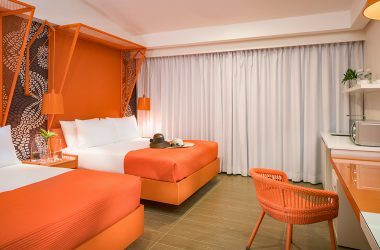 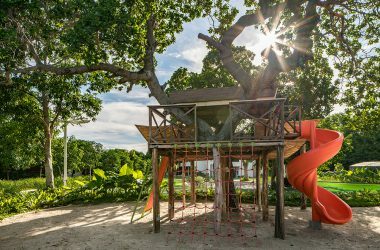 More than just another tourist resort, Astoria Palawan caters to both leisure and business travelers looking for the perfect “workplays” destination. 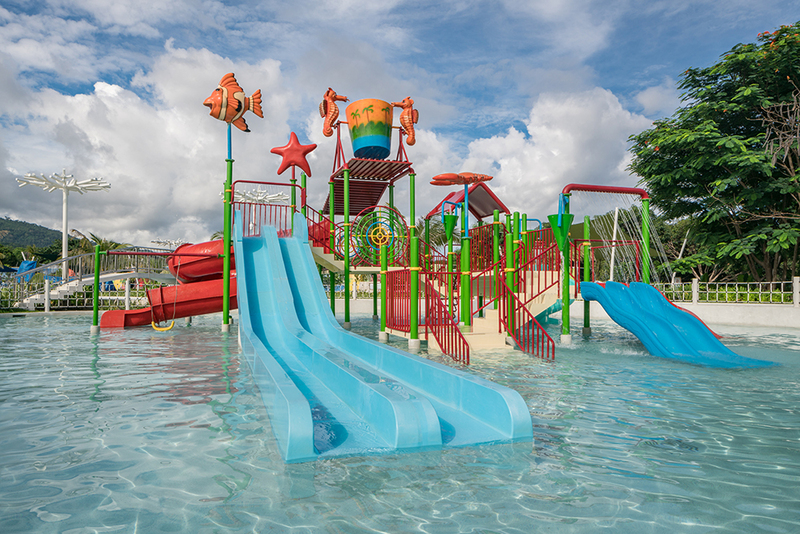 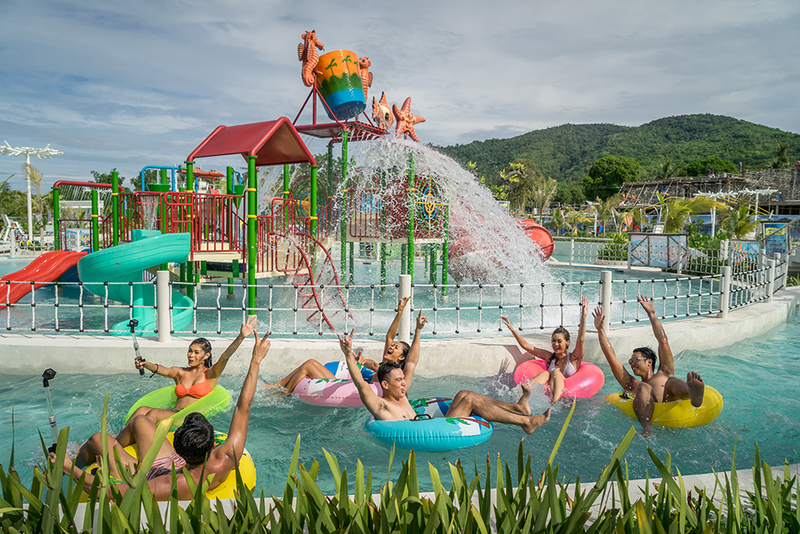 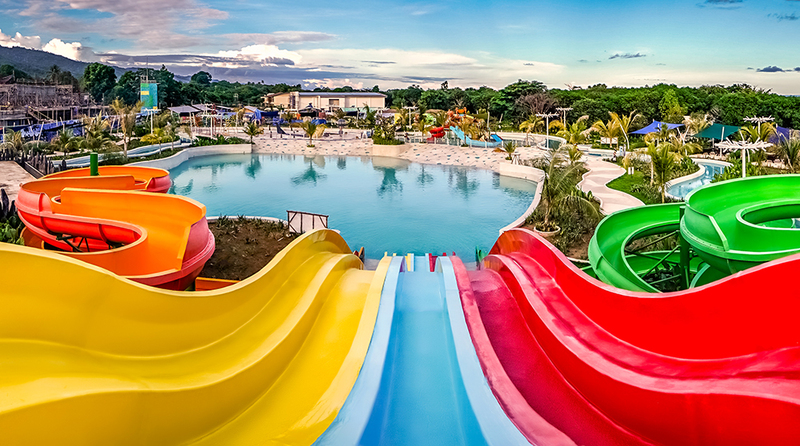 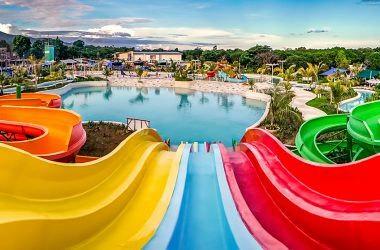 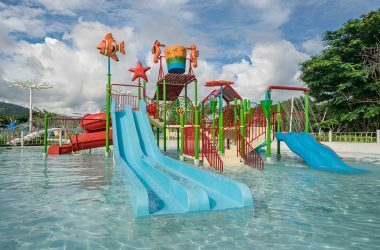 Our property is home to both Palawan Waterpark, a one hectare theme park that’s a first in Puerto Princesa, and Mangrove Conference and Convention Center, a business hub designed for corporate conventions and social events. 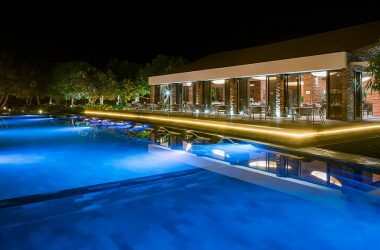 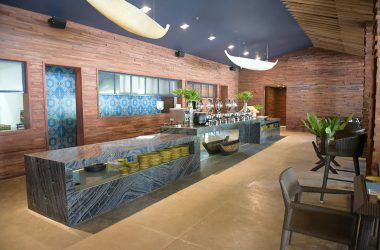 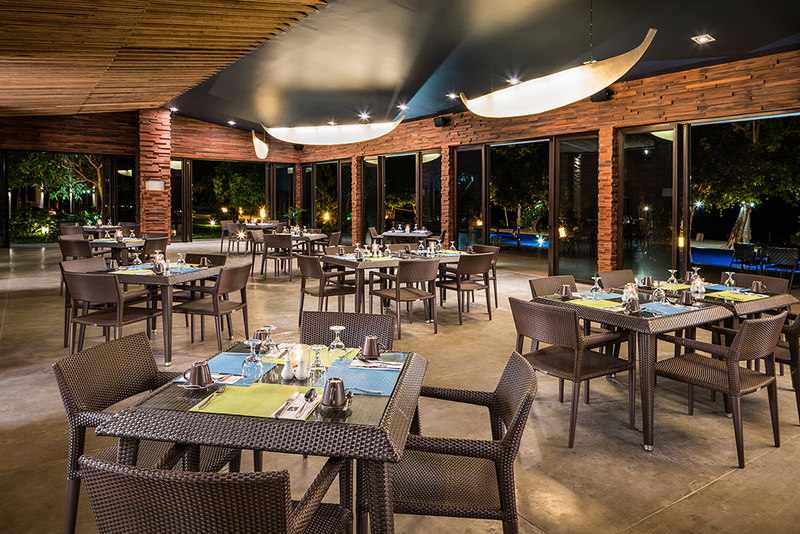 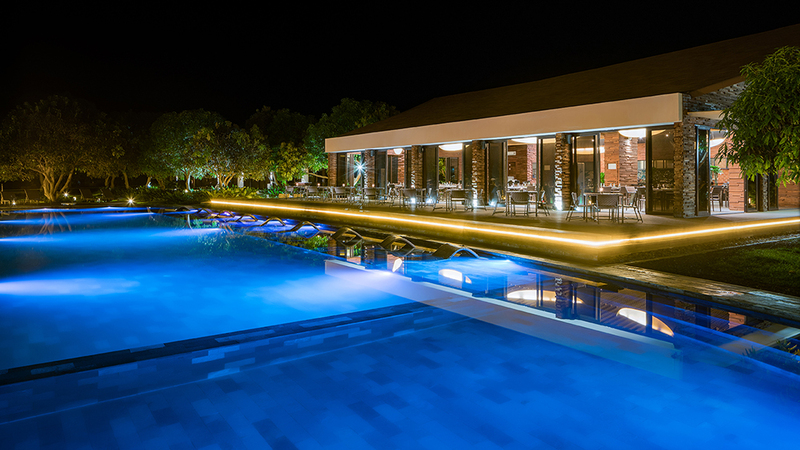 Guests can also feast on local and international dishes at our resort’s very own restaurant, The Reserve, and at our waterpark’s food hub, Aquacena.